The Chris Robinson Brotherhood is indisputably one of the hardest working bands in rock ‘n’ roll. 2018 marks the fourth year in a row that they’ll play over 200 shows across the U.S. and Europe. Through that prolific touring schedule, the band has emerged a razor sharp, riveting live unit. 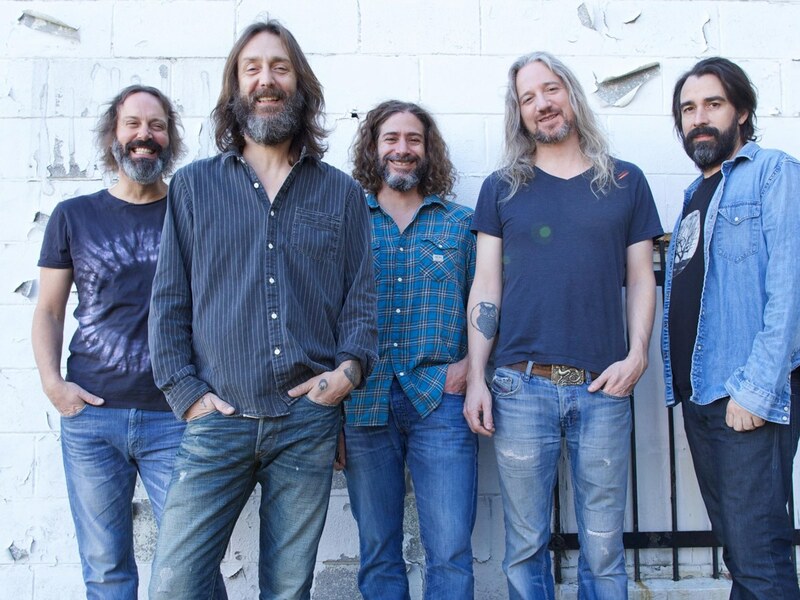 Each evening The CRB plays two sets of music with a dynamic, ever-changing setlist. Presenting original material stretching across six studio albums, plus a repertoire of covers that runs from Slim Harpo to Bob Dylan and beyond, it’s only fitting that the band would document this output. 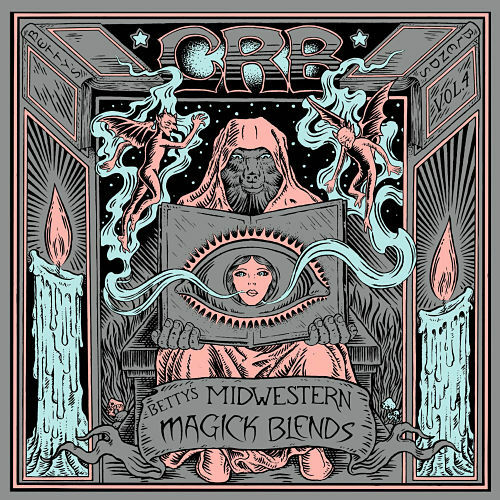 They’ve done exactly that through a series of live recordings dubbed, ‘Betty’s Blends‘—taking its moniker from legendary Grateful Dead archivist and recording engineer Betty Cantor-Jackson who is called upon to capture The CRB’s performances in multi-dimensional, audio-verite. ‘Betty’s Midwestern Magick Blends,’ set for release on November 19, is the fourth volume from the acclaimed series, gathering highlights from three shows in Milwaukee, Madison, and Chicago in October 2016. Available as a vinyl exclusive, 3-LP set with only 3500 copies released, the collection finds The CRB in peak form delivering highlights like “New Cannonball Rag,” (listen/share here) “Forever As The Moon” and “Shadow Cosmos,” as well as adopting two from The Rolling Stones: “Down Home Girl” and “Let It Bleed” and the seldom played fan favorite, Steppenwolf‘s “Magic Carpet Ride.” The set is now available for pre-order at independent record stores. The Chris Robinson Brotherhood is currently in the middle of a massive cross-country U.S. tour. Highlights along the way include two night stands at Lincoln Theatre in Raleigh, NC and Revolution Hall in Portland, OR, Variety Playhouse where Robinson grew up in Atlanta, GA and their first ever appearance at Brooklyn Steel in Brooklyn, NY. The CRB closes the year in customary fashion at their now annual three-night stand at The Fillmore in San Francisco, CA.